The Federation of Southern Cooperatives/Land Assistance Fund (Federation), founded during the peak of the modern civil rights movement in 1967 to support Black farmers in the South’s “Black Belt,” turned 50 earlier this year, as Sarafina Wright details in the Washington Informer. According to the group’s executive director, Cornelius Blanding, the organization has three main goals: cooperative economic development, land retention, and advocacy. 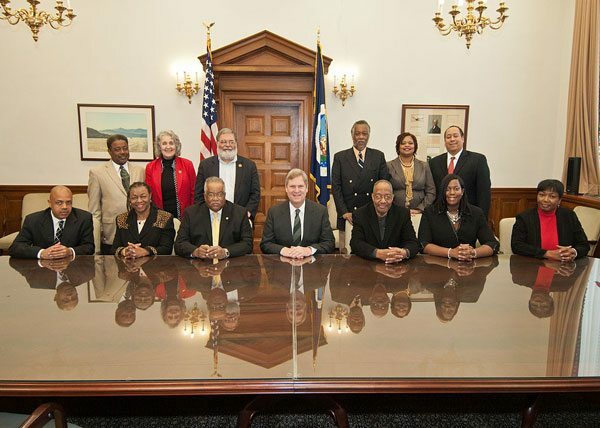 Its programs extend well beyond electricity…Roanoke has sponsored a Sustainable Forestry and African American Land Retention Program, assisting 117 landowners with everything from financial support to timber management. There is, of course, much more. NSAWG highlights the Federation’s efforts to clear title to preserve remaining Black-owned farmland. The Federation also has five state-level offices that work on cooperative economic development, provides technical assistance to existing co-ops, conducts trainings in sustainable agriculture, and promotes youth empowerment. The group has also assisted farmers developing co-ops abroad in Haiti, Cuba, the Caribbean, and Africa.